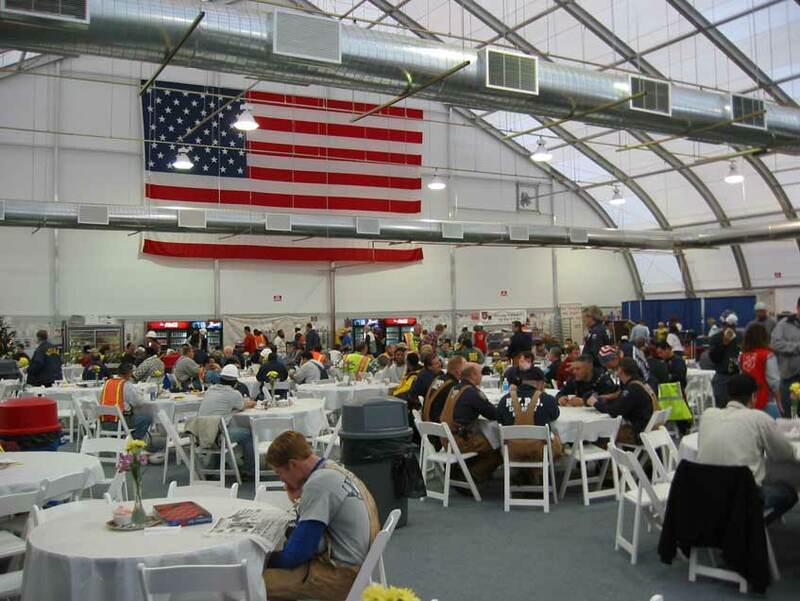 Ground Zero, New York City – 120’ x 250’ workforce support building. 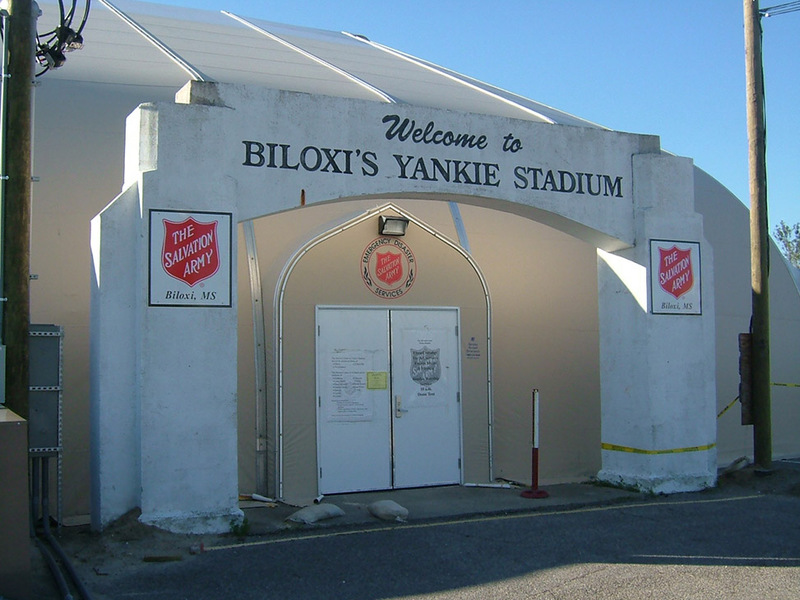 On-site dining, wash and shower facilities. 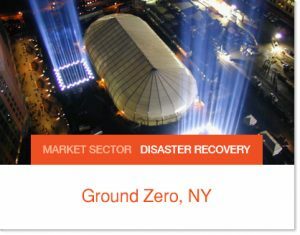 Speed of delivery was essential in determining the best temporary solution for facilities at Ground Zero. Dormitory style housing. 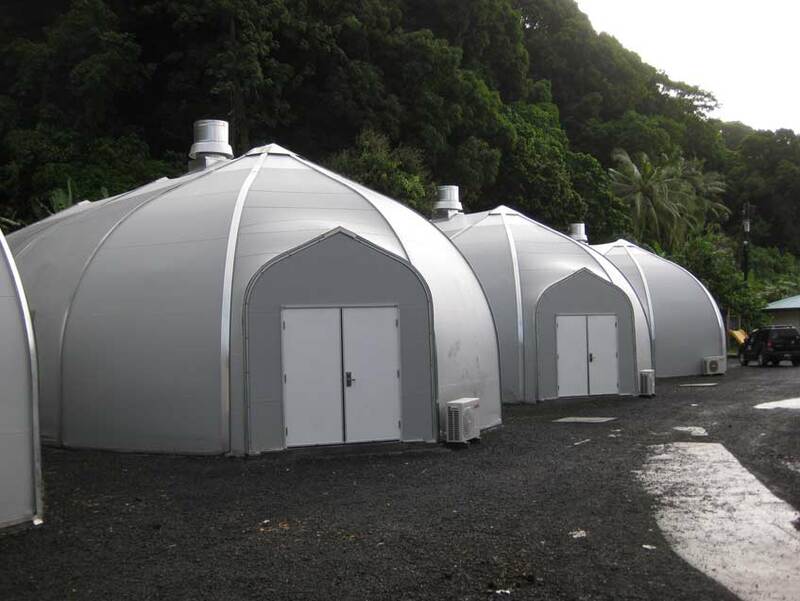 Sprung structures were rapidly deployed in American Samoa to replace schools after a devastating Tsunami. 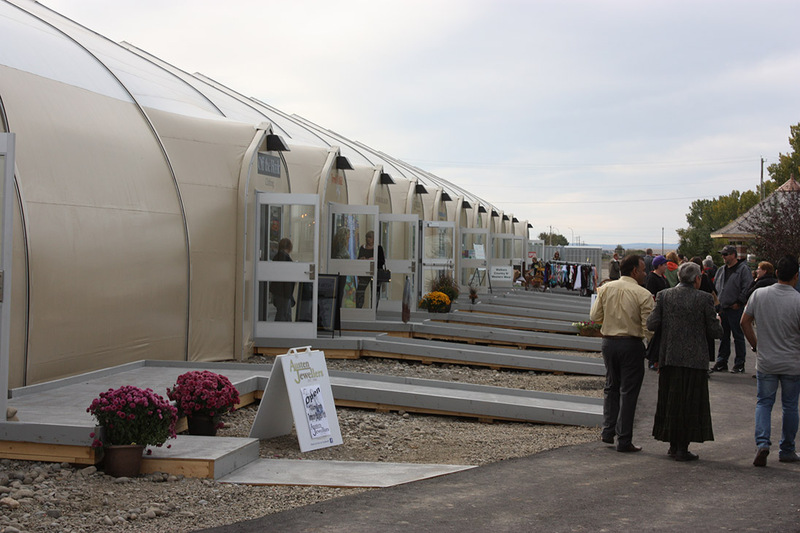 Sprung structures are engineered for extreme wind loads. 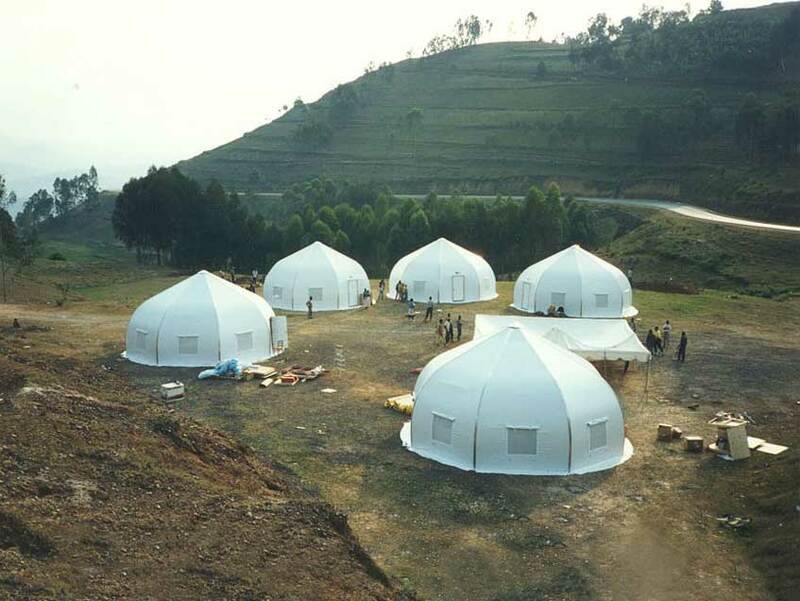 Reliable engineered structures were made available for life saving medical services to Rwanda refugees. 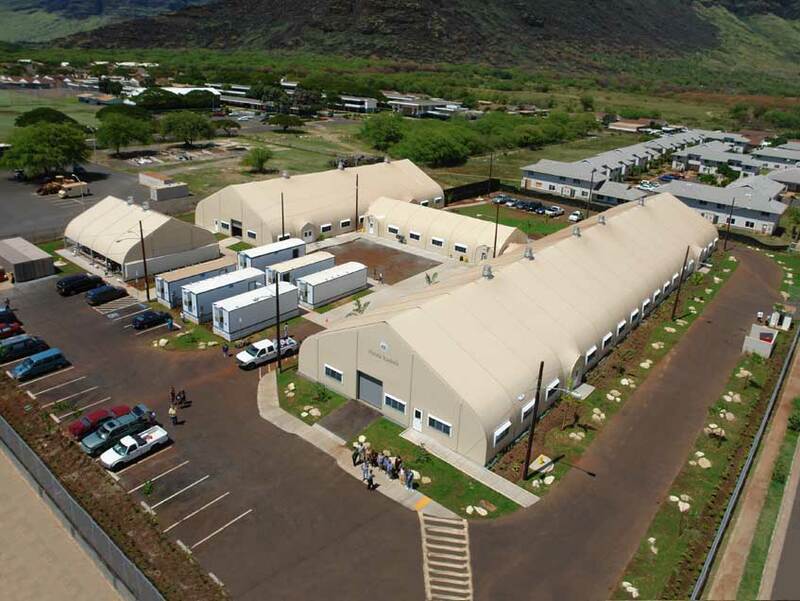 Homeless shelter complex, Hawaii. 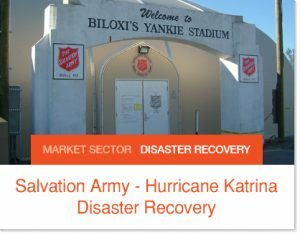 Sprung provides disaster recovery building solutions to hurricane-affected communities worldwide. 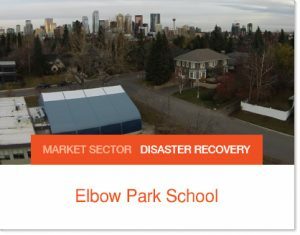 Retail infrastructure replacement. 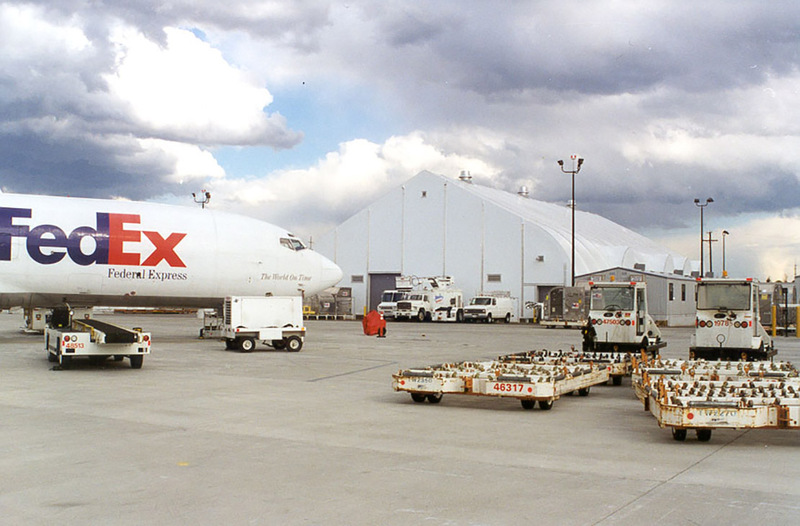 Cargo sorting facilities and logistics warehousing. Churches. On-site warehousing. 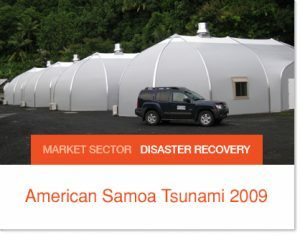 Sprung structures are ideal for disaster recovery buildings as they are immediately deployable for many emergency operation applications such as temporary housing, offices, medical facilities and more. 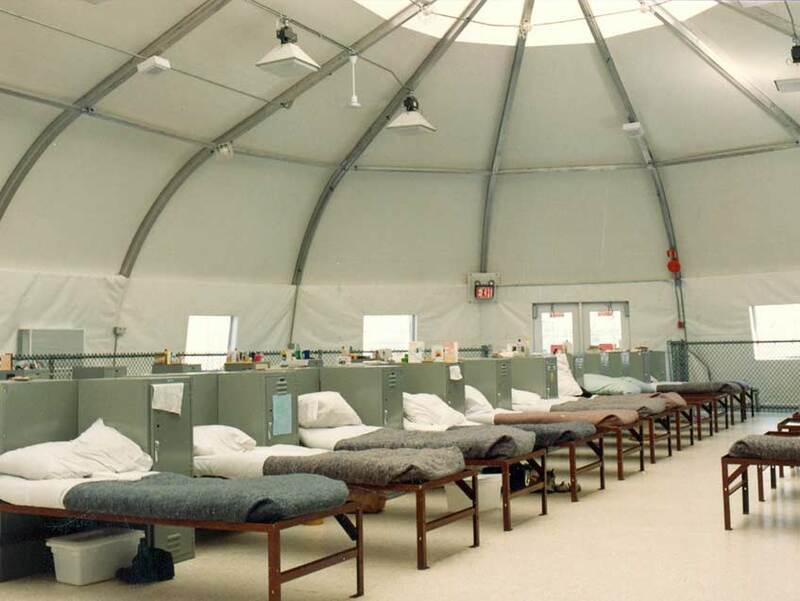 Available as semi-permanent alternatives to conventional construction, Sprung structures are flexibly designed using innovative and functional emergency shelter designs, and then constructed and built quickly and effectively to help you save time, money and even lives. 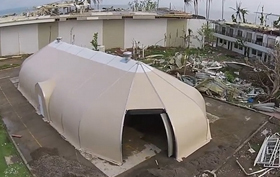 With a limited need for foundations and attractive energy-efficient insulation packages available, Sprung structures are also easily dismantled and relocated for any future man-made or natural disaster relief building needs. 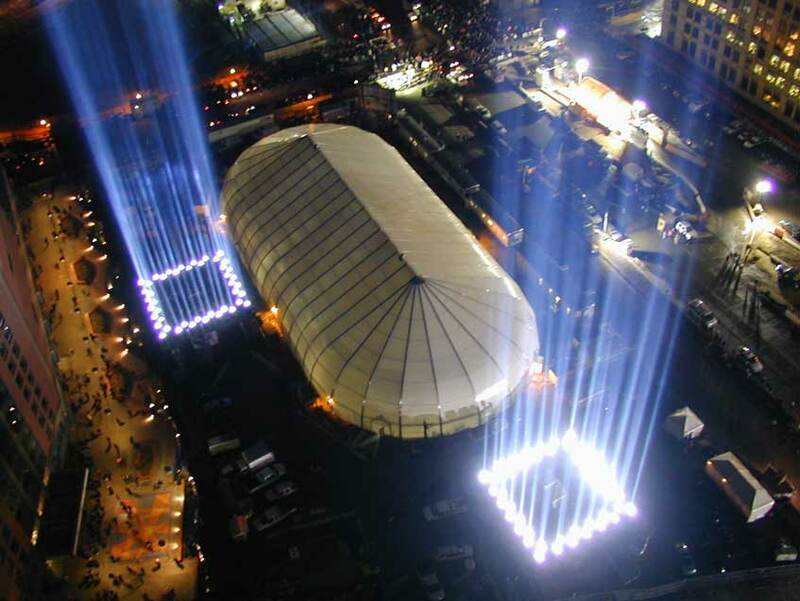 Sprung Structures keeps over a million square feet of inventory that can be deployed within days. 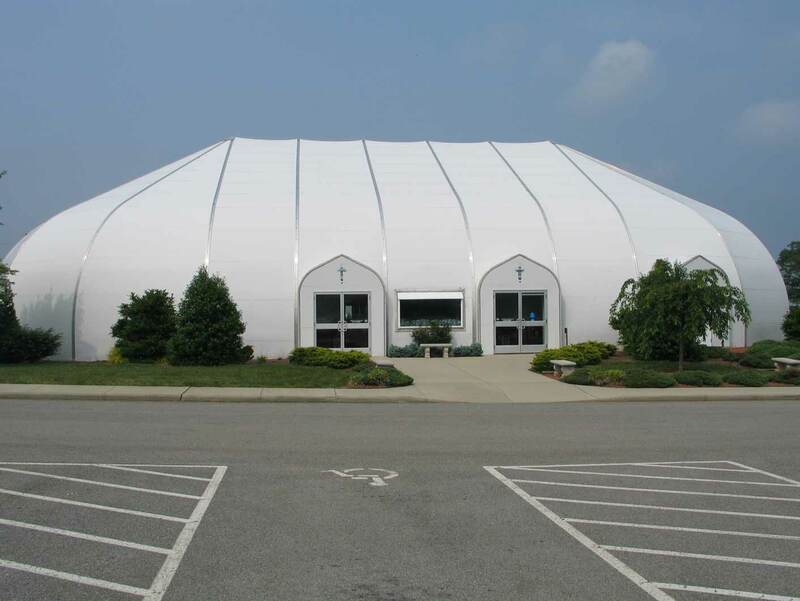 Once delivered, our structures are built faster than any other building system. 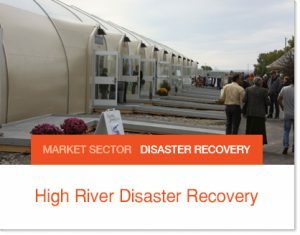 Government agencies, non-profit and non-governmental agencies, and natural disaster relief organizations have already made Sprung their first choice for instant disaster recovery buildings. 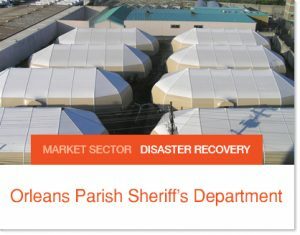 Sprung structures have been used as emergency operation, shelter and distribution centers in Canada, Haiti and New York City, as temporary classroom enclosures in American Samoa, as homeless shelters in Hawaii, and as hurricane disaster recovery buildings for Orleans Parish in New Orleans, Louisiana. 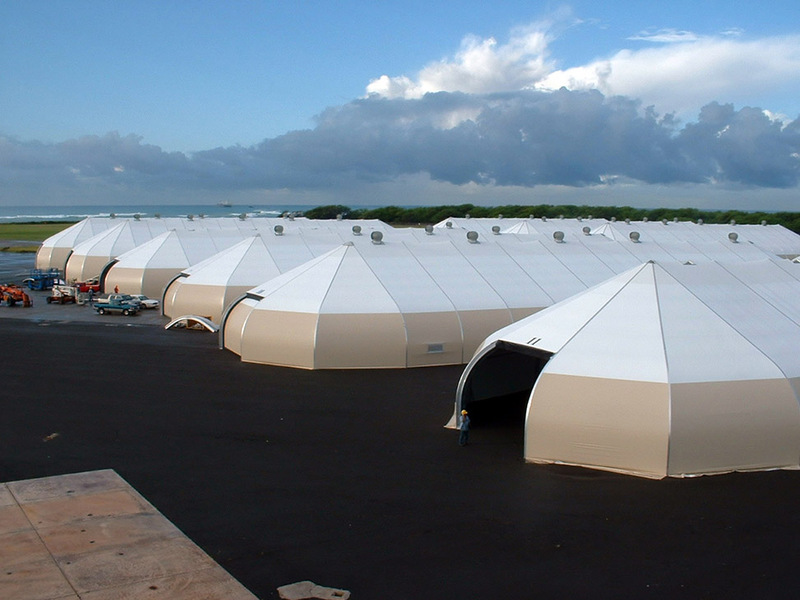 The Sprung Structure relocatable building, 16-meter-by-32-meter, will be erected in Barbuda to serve as Samaritan’s Purse’s operational and supply hub in the storm-battered region. 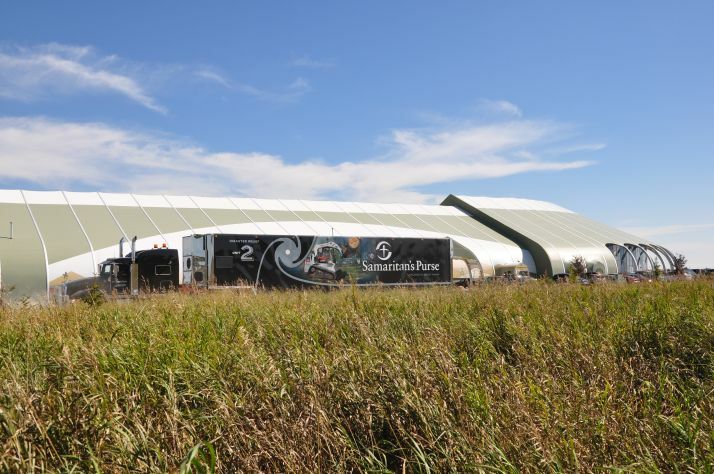 The materials will be trucked to the organization’s international headquarters in North Carolina, then flown on the DC-8 to the Caribbean. 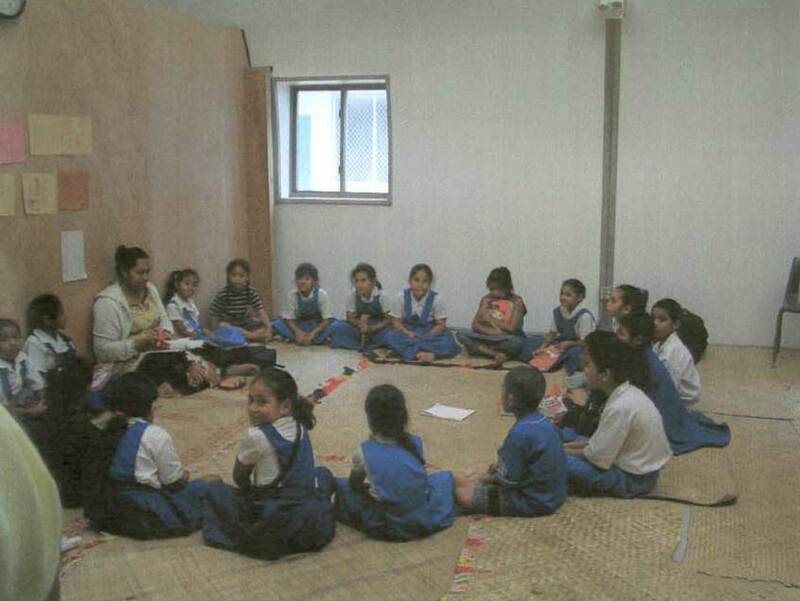 For more information and a link to donate CLICK HERE.